Just a note that this post contains affiliate links to Amazon. You can read more about that on my Disclosure page. But, as always, I would never recommend something to you that I didn't totally love myself. So rest assured, these gifts are cool! 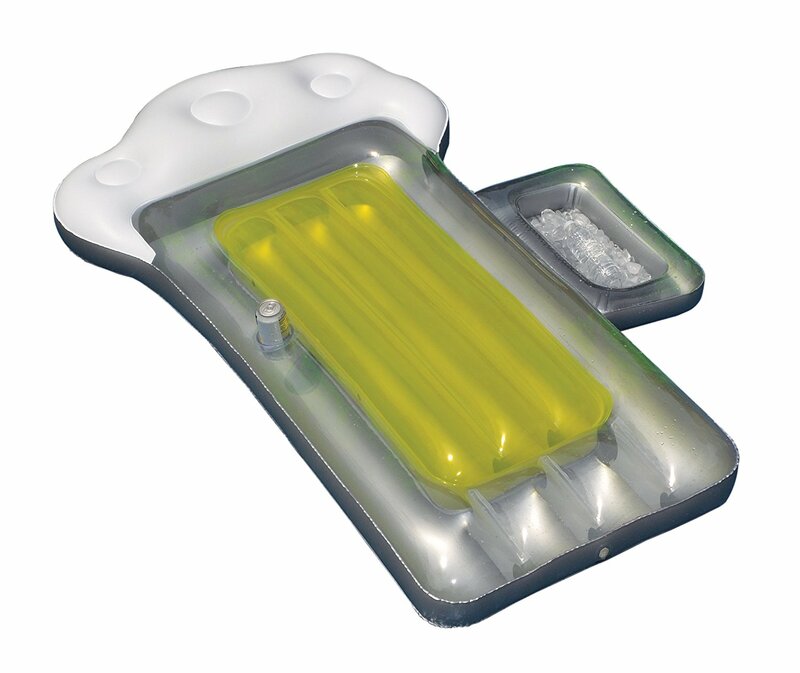 I am a fan of funky pool floats, and this one made me chuckle when I saw it. If you have a dad who loves to swim, perhaps he might like this Beer Mug Float as much as I do. Not only does he get to float around on a fun raft, but there are also spots for him to hold his favorite drinks, too! 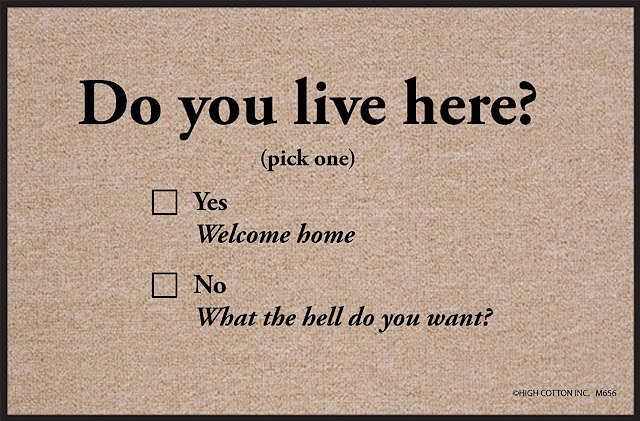 Or if your dad has a fun sense of humor, check out this Do You Live Here doormat. I actually think I might want this for my own house! My dad and I share a love of Star Wars. One of the best gifts I got him was tickets to see Rogue One when it first opened. Since the next Star Wars movie is not due to be released until December, check out some of these other fun Star Wars gift ideas instead. This light saber spatula made me laugh. 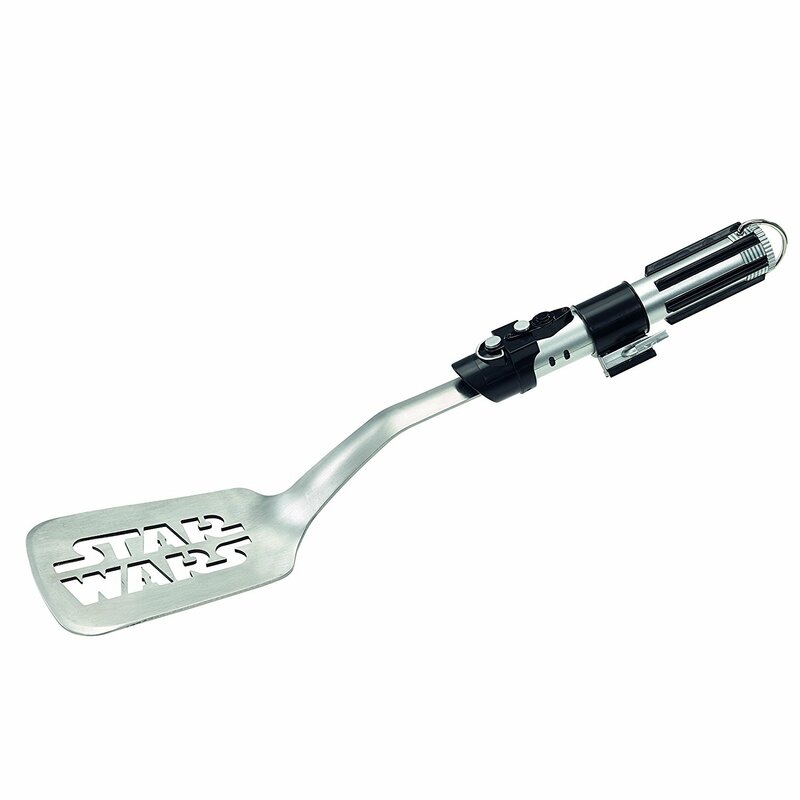 They actually have a bunch of light saber cooking gadgets, but they're so popular on Amazon that a lot of them were sold out when I was creating this guide! 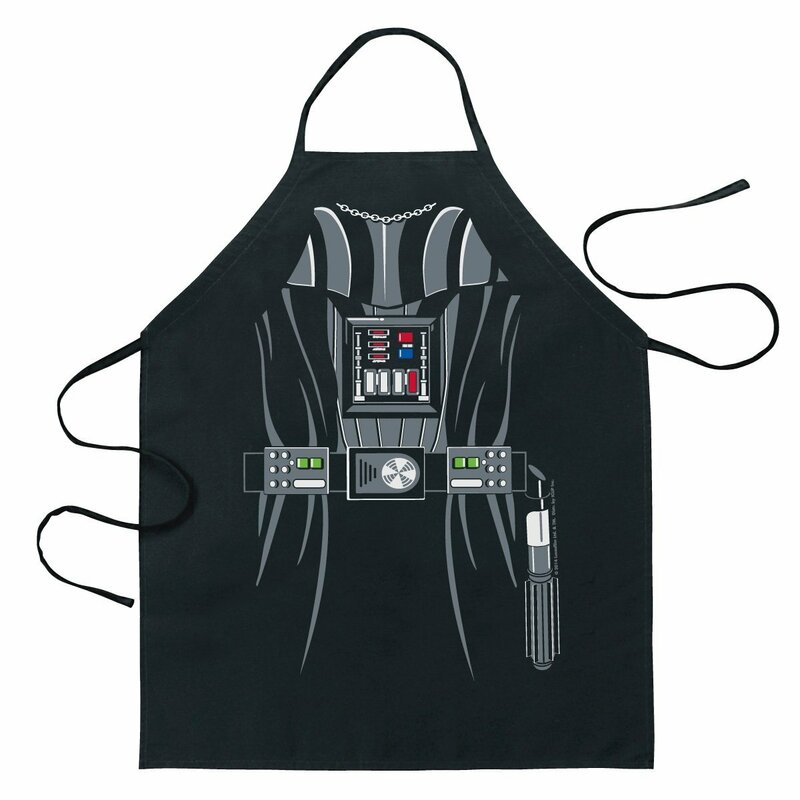 You can finish off the whole gift with the Darth Vader Be the Character cooking apron, too! If you have a dad who loves to paint or loves art in general, check out the best selling paint by number kit on Amazon by Dimensions! 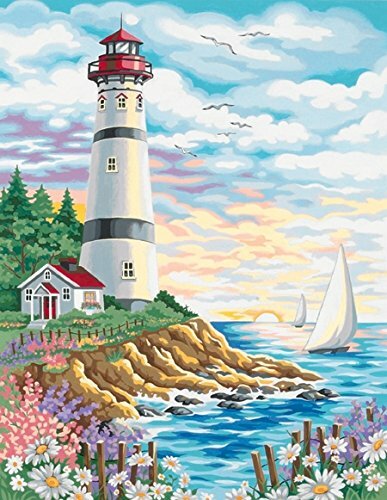 I chose this lighthouse scene but there were others, too, including dogs, cats, beaches, flowers and more. 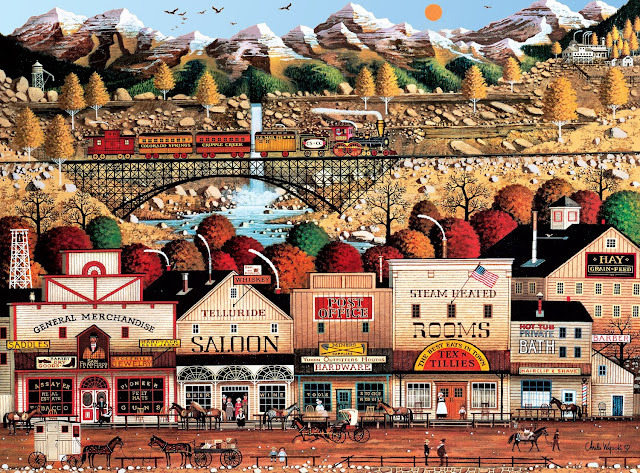 I love puzzles, especially the Charles Wysocki series because of the fun details. This one by Buffalo Games is called Sleepy Town West. I also highly recommend White Mountain Puzzles. They are high quality and the images are beautiful when completed. 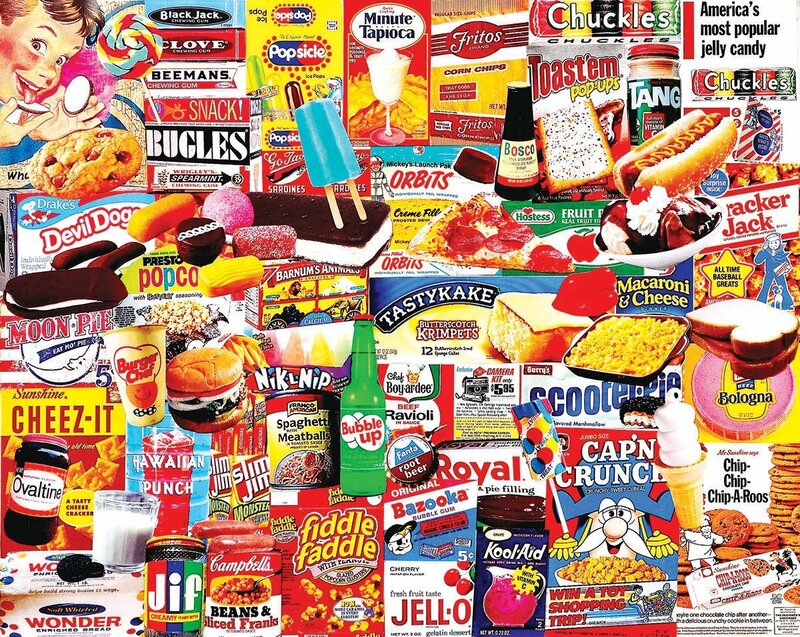 I've actually done this one, Things I Ate as a Kid, and it was one of my favorite puzzles of all time! There are a bunch of different tools on the market for weeding gardens, but they say this is one of the best. How could it not be, with a name like Yard Butler? 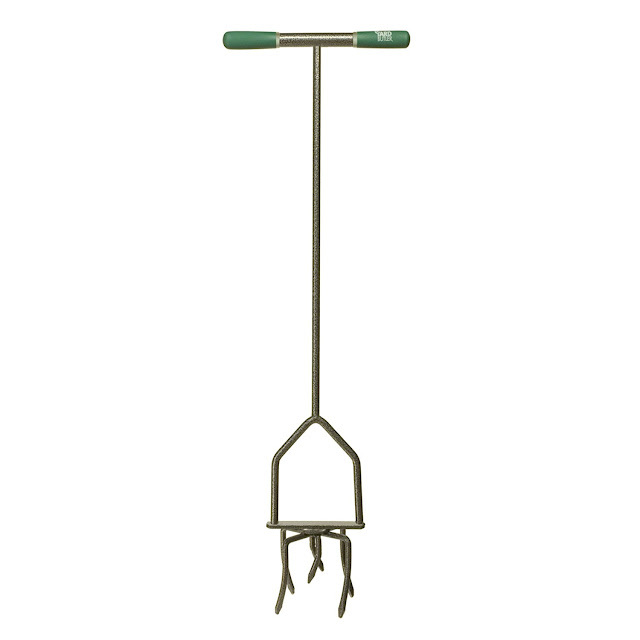 It's supposed to prevent you from bending down to pick up the weeds. 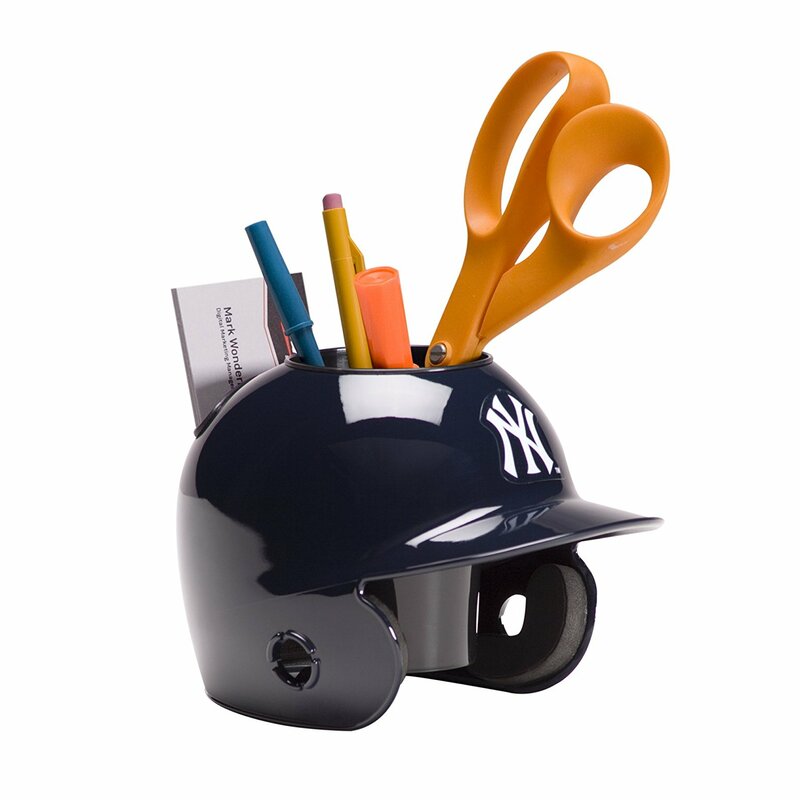 I thought this MLB desk caddy was super cute. If your dad isn't a Yankees fan, don't worry, there are other teams to choose from. 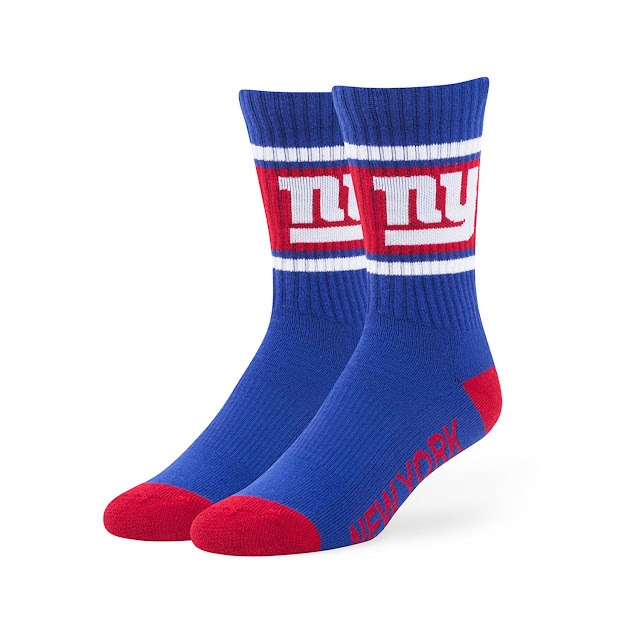 Or keep dad's feet warm with his favorite NFL crew socks. I pictured the Giants here but there are plenty of other choices. I know you'll have a fantastic Father's Day no matter what gifts you choose! Enjoy your day and don't forget to tell your dad you love him.